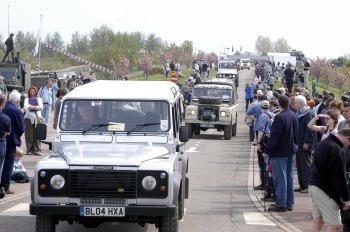 The annual Heritage Land Rover Weekend will take place during the British May Day Bank Holiday weekend (Saturday & Sunday 29th-30th April 2006), at the Heritage Motor Centre, in Gaydon, Warwickshire. This year the show will be opened at midday on Saturday (29th April) by Lynn Bowles, BBC Radio 2 broadcaster. Lynn is an avid Land Rover enthusiast and will be providing commentary during the Show, on the exhibits and entertainment during the weekend. A weekend of outdoor activities is in store with off-road rides on the Land Rover 4x4 course and Range Rover Sport demonstrations by the Land Rover Driving Experience, Terrapod, and plenty of contests, prizes, trade stands and food and craft stalls. 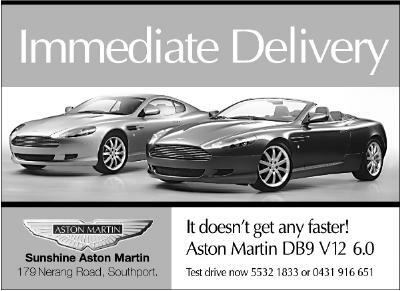 Overnight camping is also available over the weekend. 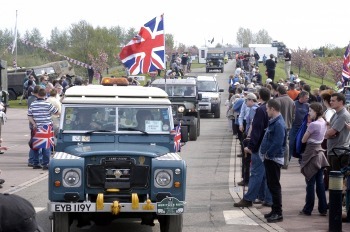 On the Sunday morning (30th April) there will be a cavalcade of over a hundred special classic Land Rovers from the Association of Land Rover Clubs, taking part in the annual Heritage Run from Solihull to Gaydon led by the oldest production Land Rover "Hue", which comes from the largest collection of historic British vehicles on display at the Heritage Motor Centre. The star of the weekend will be the unveiling of the first Range Rover. This legendary vehicle has undergone extensive restoration over the past year and it will be the first time it has been unveiled to the public in its restored state.